Established in 1994, the School of Medicine’s faculty development program is designed to provide professional development and learning opportunities to support faculty throughout their careers as educators, researchers, and physicians. 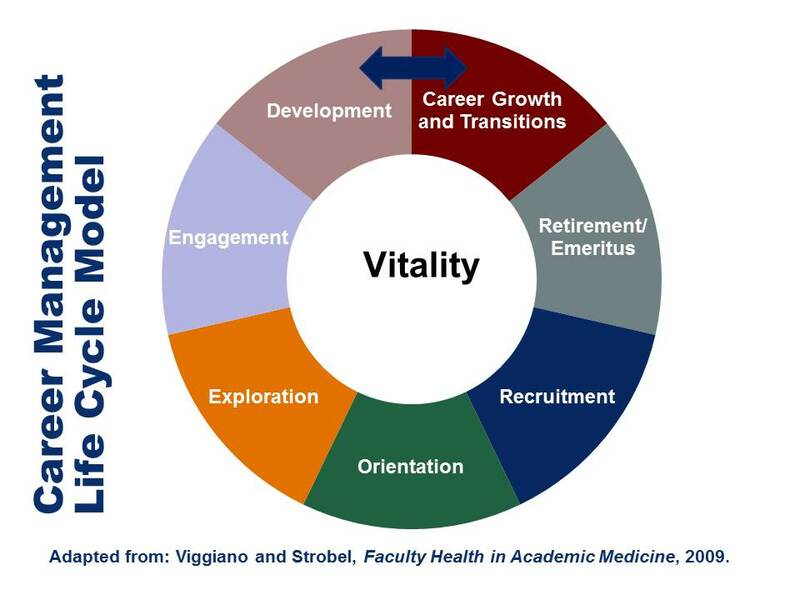 We strive to enhance faculty competencies, prepare faculty for promotion and tenure, instill a sense of community and shared values, and connect faculty as engaged members of the UVa Health System. As part of the Academic Strategic Plan, the University of Virginia School of Medicine Faculty Development Work Group recommended that faculty receive 5% protected time (2.4 weeks/year) for development activities. The UVa School of Medicine faculty development program offers low-cost, locally available options for utilizing this protected time. Rather than accumulating travel/registration expenses to participate in faculty development courses elsewhere, we encourage faculty to explore the high-quality offerings provided by this office, and to utilize these workshops for a large portion of your protected time for development. Each year we offer more than 500+ hours of faculty development programming. You can browse upcoming sessions by clicking on “Upcoming Events and Registration” or search by keyword. We offer CME credit to faculty who participate in the programs. All faculty development program and offerings are evaluated to inform our continuous improvement efforts. We build upon the identified strengths and successes of each program and incorporate participant feedback and input from department chairs, center directors, and SOM and Health System leadership. We look forward to seeing you in an upcoming session!